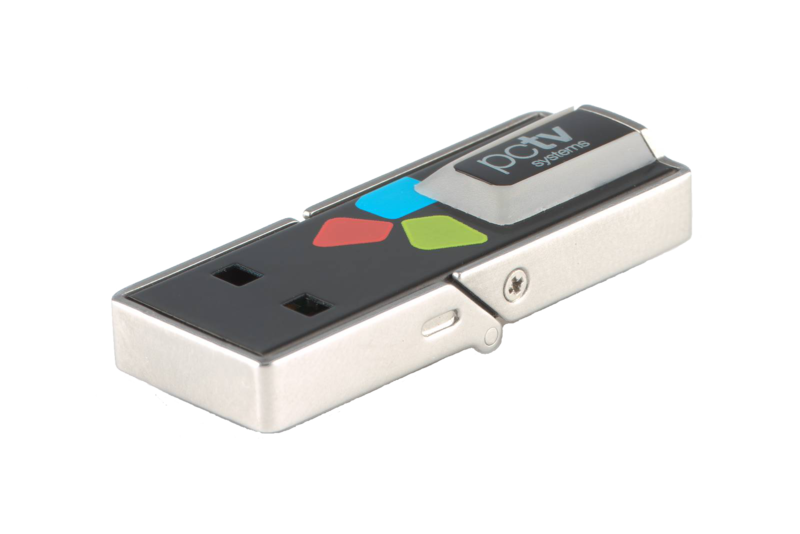 PCTV picoStick is the world’s smallest DVB-T tuner for Windows PCs. Featuring a stylish tiny metal case PCTV picoStick ensures optimal DVB-T TV and radio1 reception at all times thanks to its optimized reception technology. With its small form factor, minimal power consumption and low system load, PCTV picoStick ist the perfect Digital TV companion for the latest generation of netbooks. The included new TVCenter 6 software minimizes the set-up time and lets you timeshift and rewind live TV as easy as can be. The integrated metal clamp protects the USB connector effectively and the new telescopic mini antenna kit enables most flexible setups depending on the signal strength. PCTV picoStick (74e) is a revolutionary small DVB-T USB tuner for Windows PCs. Thanks to an all-new integrated chip technology, it “brings DVB-T reception to new dimensions”. With a length of 35mm and a width of 12mm the metal enclosure is significantly smaller than all other TV USB dongles in the market place. Despite the extreme miniaturization, the device provides high sensitivity and allows perfect TV reception also in areas with lower signal quality. 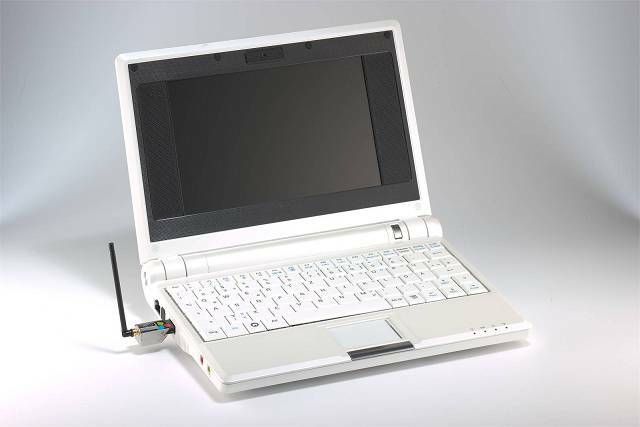 Its uniquely designed metal case with its protective clamp makes it a stylish accessory to modern, small laptops, netbook and nettop PCs. The included all-new TVCenter 6 software makes it easy to watch, timeshift and record live TV. With its newly designed user interface the PCTV picoStick integrates smoothly into Windows® Vista and Windows 7. It enables watching TV and recordings in full-screen or in a freely scalable window while working with other software. PCTV picoStick comes with a new telescopic mini rod-antenna kit. The antenna stick can either be attached to the magnetic base or – in areas with good DVB-T signal – directly connected to the antenna input of PCTV picoStick. TV Center per Android richiede una periferica Android con minimo un processore da 1 Ghz dual-core, supporto Neon (per esempio NVIDIA Tegra 3), funzionalità USB-Host, ed Android 4.0.3 (“Ice Cream Sandwich”) o superiori. 1 DVB-T radio is not available in all regions.